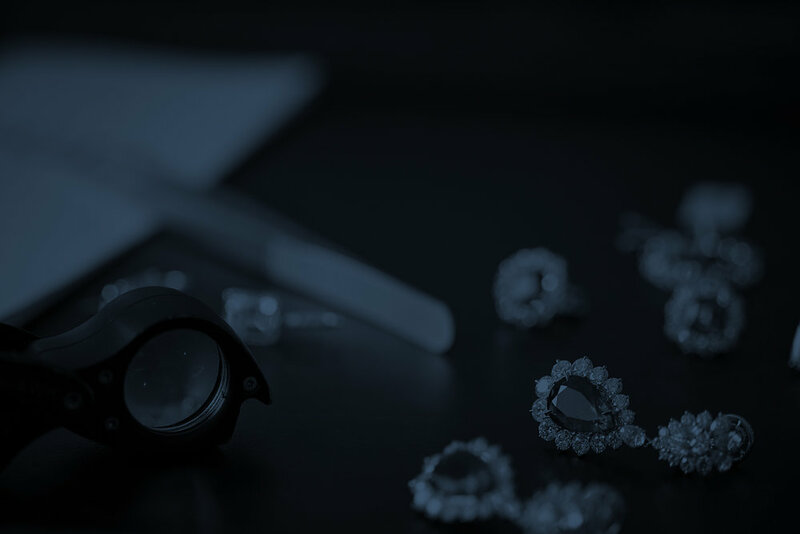 We set the standard for asset-backed financing to the diamond and jewelry industry. Get what you need, as soon as you need it. Owl's expertise in providing capital for your assets and dedication to service means you receive same day funding. With forty years in the diamond industry and being located in the International Gem Tower, we understand the constraints and opportunities you face. Need funds within 24 hours? Looking for help selling your gems? Call us.